At City Eyes Optometry Center, we strive to provide comprehensive, primary eye care for the whole family. Preventative and routine eye exams are important to maintaining good eye health. Often, eye and vision problems do not have obvious symptoms or signs, but are easily diagnosed by a licensed Optometrist. By diagnosing eye and vision conditions early on, our Optometrist is able provide treatment options and in many cases restore or prevent vision loss. The American Optometric Association recommends yearly or bi-yearly eye and vision exams, depending on whether you are at-risk or not. During an eye exam, Dr. Craig Steinberg will ask you questions about any symptoms or issues you are experiencing, medications you are currently taking, any blurry vision, your work environment, and your overall health. Family history and previous eye or vision conditions will also be discussed during this part of the examination. Dr. Steinberg will consider this information when determining any treatments or recommendations. Regular vision testing and evaluations ensure that you always have the clearest vision possible. 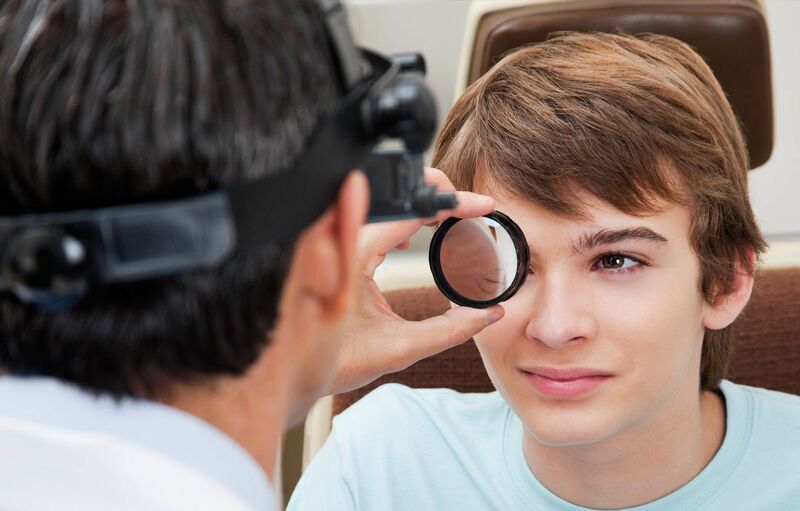 Our Sherman Oaks Optometrist provides regular vision acuity test as part of a comprehensive eye exam. Dr. Steinberg will measure how each eye is seeing by using a wall eye chart and a reading eye chart. The results of these tests are portrayed as a fraction, with 20/20 being the standard for normal distance and reading vision. Depending on the results of your vision test, Dr. Steinberg may prescribe corrective glasses, contacts, or eye exercises. 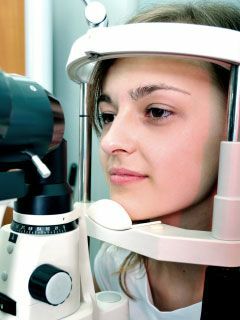 In addition to vision testing, an eye exam in our Sherman Oaks office includes testing eye functionality. 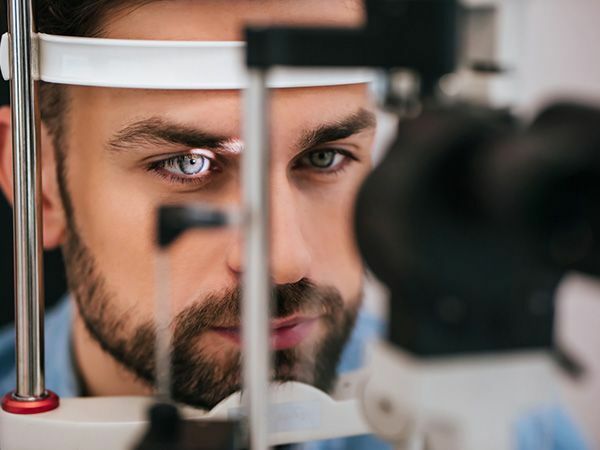 Our Optometrist performs several tests to evaluate depth perception, color vision, eye muscle capabilities, peripheral vision, and responsiveness to light. Several other simple tests are completed to determine whether the eyes are focusing, moving, and working together properly. The test results enable Dr. Steinberg to diagnose any underlying conditions that may be impairing the eyes ability to focus or work together. 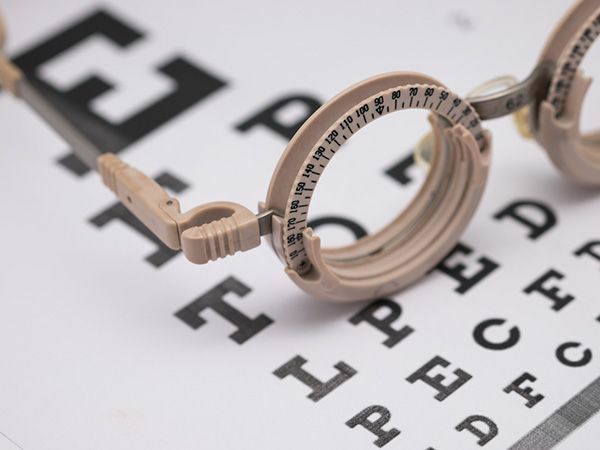 As part of a comprehensive eye exam, our Sherman Oaks Optometrist examines the overall health of the eye through a visual examination and tonometry. Dr. Steinberg evaluates eye health by visually inspecting the eye and eyelids using magnification and a bright light. To examine the internal structures of the eye, we may dilate the pupils. Increased eye pressure may be an indicator of glaucoma, so we utilize tonometry to measure eye pressure. After completing these short tests, Dr. Steinberg reviews the results and discusses an treatments with you. Contact us at (818) 981-2489 today to schedule a comprehensive eye exam.